Stiller shared the news on Howard Stern's Sirius XM radio show, and in an essay posted online. To Read More at Cnn.com Click Here! 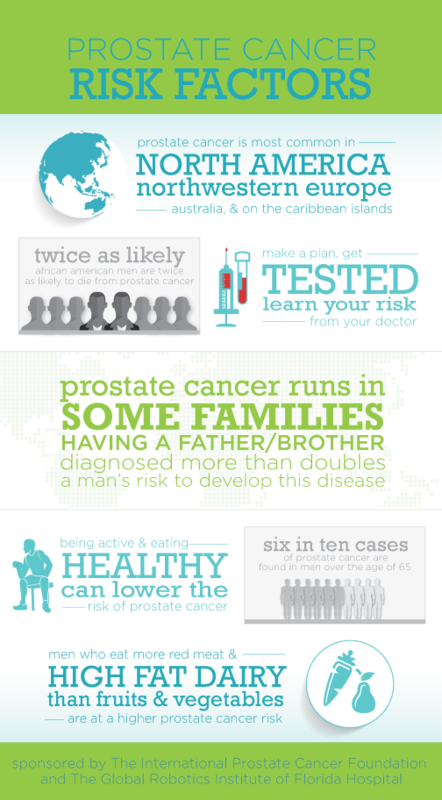 Be sure to check out the infographics below to see what risk factors affect you!